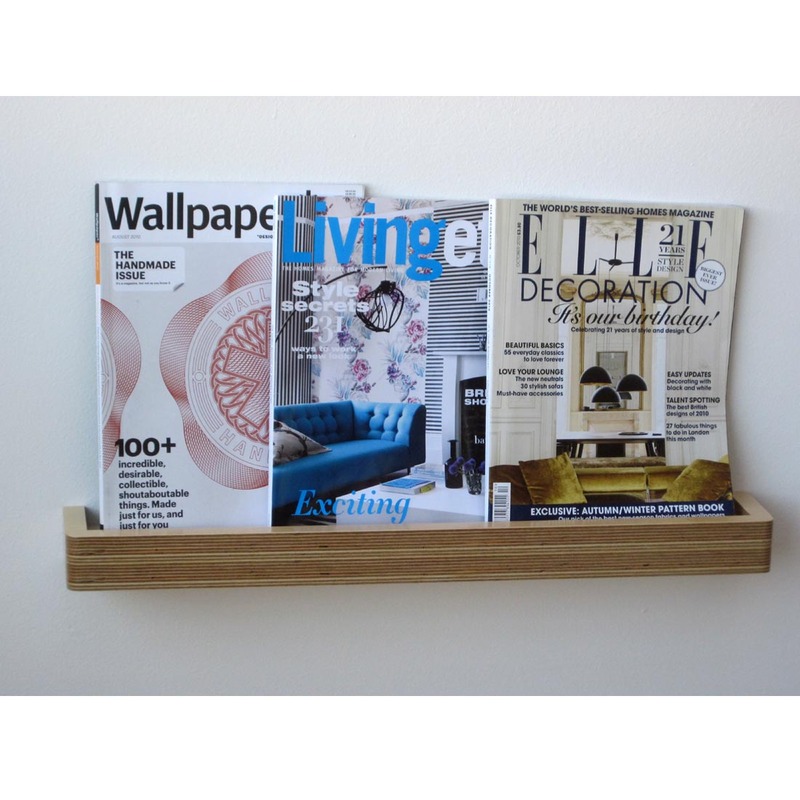 Picture Ledge Floating Shelf is a lipped floating picture shelf in natural birch ply for displaying pictures, home accessories and magazines or books. 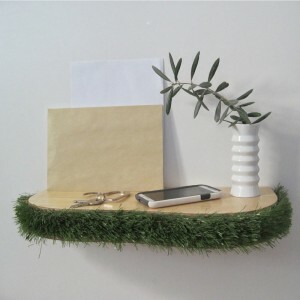 Picture Ledge Floating Shelf is a contemporary way to exhibit your pictures and gives you a flexible and effortless way to change your display as often as you like. 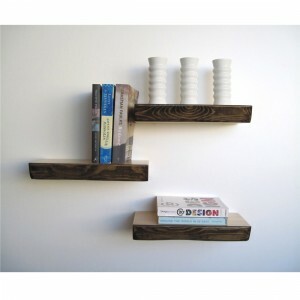 These modern shelves can also be used for displaying small home accessories, as a magazine rack or to make a feature of your favourite books. You could also use the picture shelf as a contemporary way to display your birthday cards. 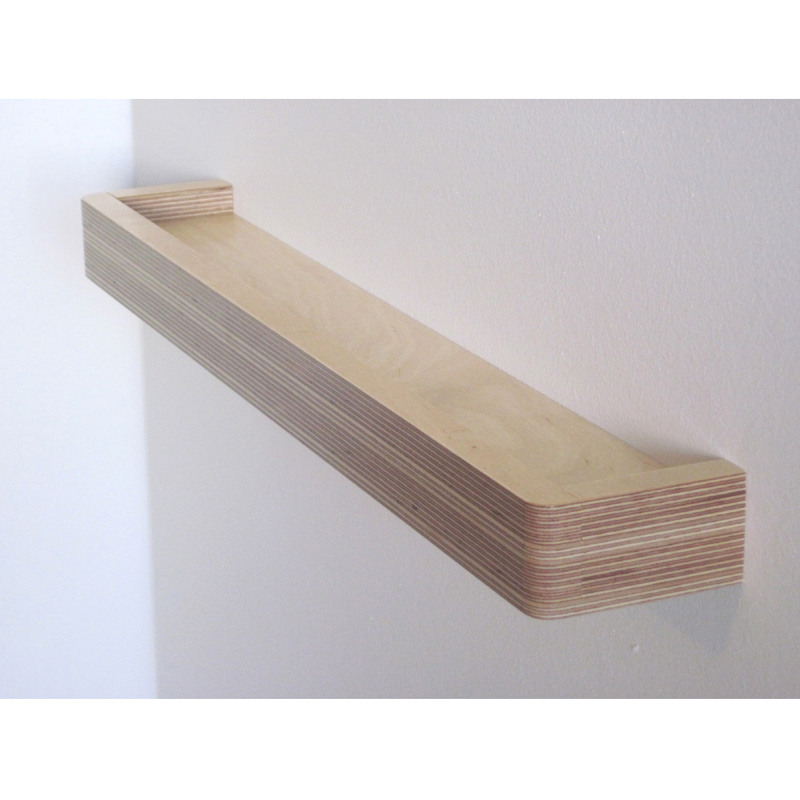 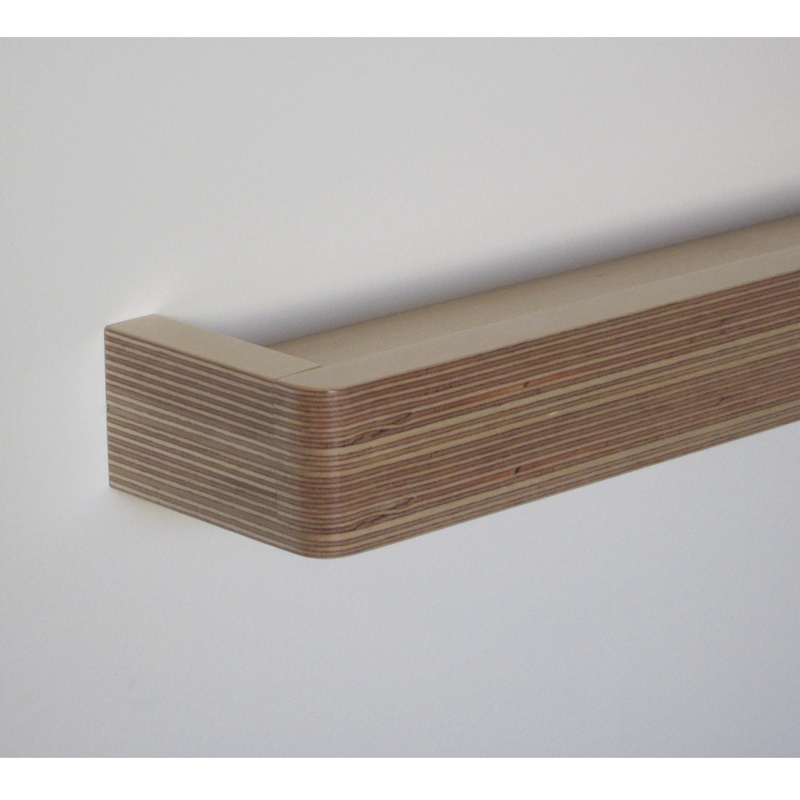 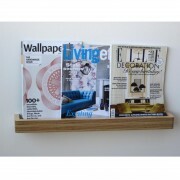 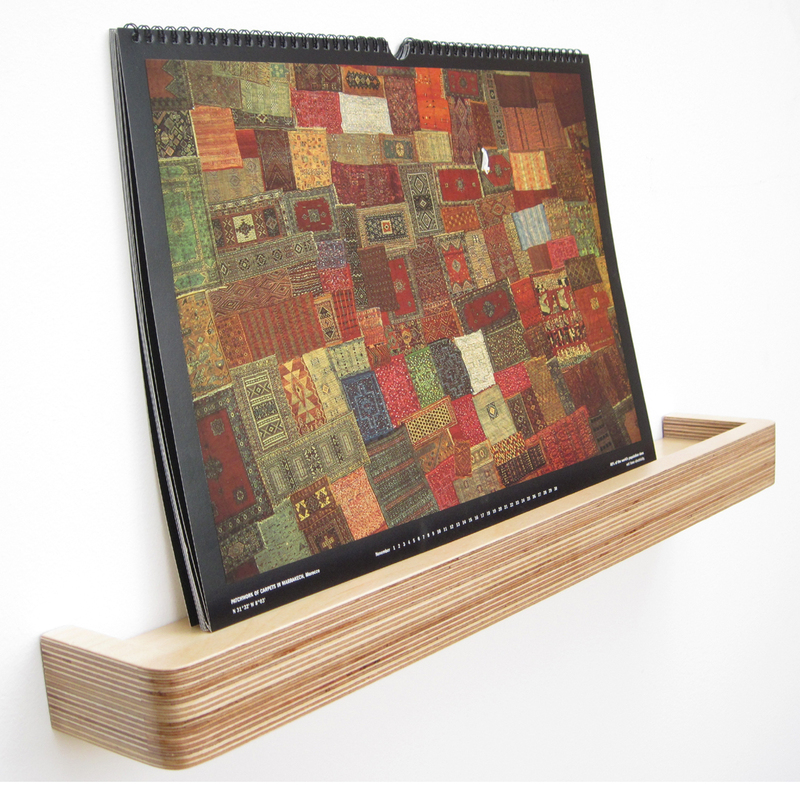 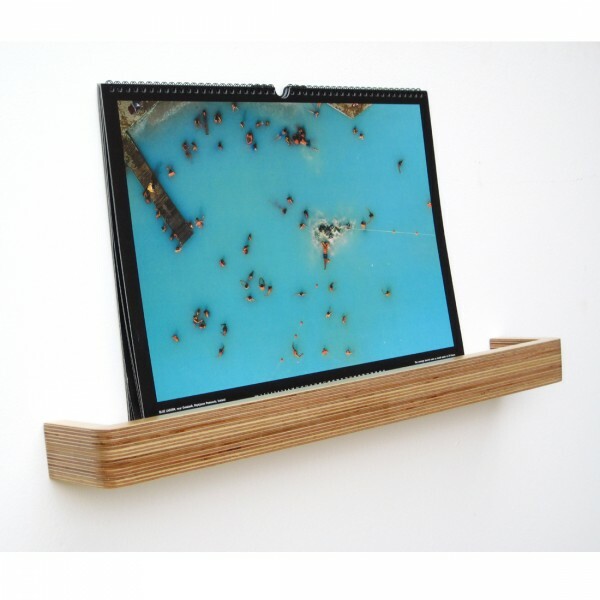 Picture Ledge is hand made in birch ply and is both a stylish and useful furniture accessory for your modern interior. 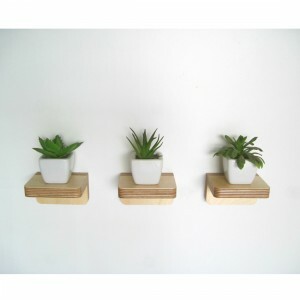 Due to the natural nature of this product, there are slight variations making each one a unique piece.